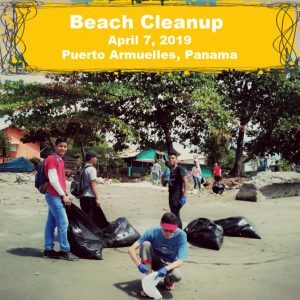 Carnival is enthusiastically celebrated in Panama! However, big extravaganzas don’t happen in most towns. Below, I describe 9 towns where you can celebrate carnival. Wherever you go, there will will be alot of smiles, music, dancing, and drinking. Parades with floats and music. 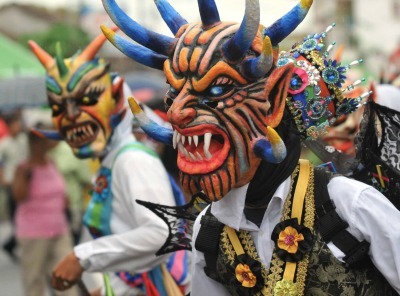 Diablicos – or devils – will often be apart of these parades (see photo above). They tend to wear colorful masks and are a very active and fun part of the festivities. Different parts of the country have different devil dances, masks, outfits, and significance. When is Carnival? Carnival is from Feb 10 – Feb 13th. Feb 13th is also called Fat Tuesday and is the biggest day of the celebrations. The next day, Feb 14th, is Ash Wednesday and the start of Lent. (Lent is a period of fasting and devotion leading up to Easter per the Catholic Church.) This year the start of Lent is also Valentines day. Las Tablas hosts the most extravagant carnival celebration in the country. The parade they put on is given alot of spice because of the rivalry between two streets, Calle Arriba and Calle Abajo. Each street vies to put on a more grandiose show. Each street also has it’s own carnival queen, each one try to out shine the other. The Las Tablas carnival is featured in the 2017 movie, Donaire y Esplendor, by Arturo Montenegro. Santo Domingo is a little town about 5 minutes from Las Tablas. They have a good parade featuring traditional dress and dance. The parade is in the late afternoon, on Tuesday. 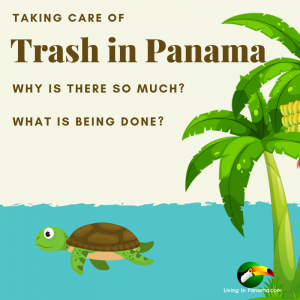 Most people leave Panama City for Carnival. 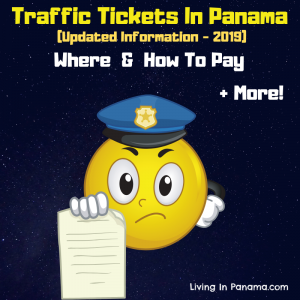 Read this post, which includes critical info about travel to and from Panama City during Carnival. 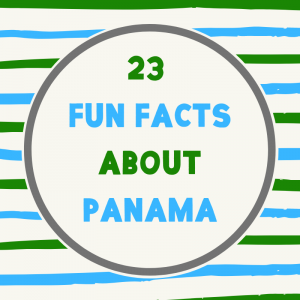 If you stay in Panama City, the places to go are the Cinta Costera and Avenida Balboa. A procession of floats, dancers and revelers create the city’s biggest street party of the year. Arrive early in the afternoon if you want any hope of being near the parade procession. The parade gets into full swing alittle after sunset. I’m told that the Diablico Sucios in Bocas carry real whips that they use on anyone they determine are “misbehaving. Most of the festivities occur on the main street of Bocas town on Isla Colon. Penonome puts on a more family-friendly carnival celebration. They also have a very unique feature. Their Carnival parade is on the water. The floats, literally float. Chitre’s carnival celebrations are second only to the famed celebrations of Las Tablas. 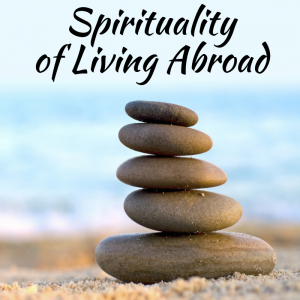 They feature the typical parades, folkloric dancing, and water fights. We have been in Chitre for carnival. We enjoyed it. We stayed at a hotel right on the square. The hotel’s balcony was an excellent place to experience the carnival, esp. once we were ready to retire from the street experience. 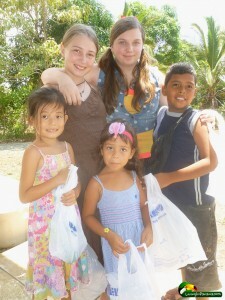 Pedasi, is a small town near the beach in the Los Santos province of Panama. It is not far from Chitre. It has an even more mellow carnival experienced than Penonome. The festivities are mostly in the central square. Bring a chair and a cooler and relax and enjoy the parade, music, and crowd. For some reason, this village’s carnival celebration is very popular with Panamanians from all over the country. So much so that the village lives mainly off the revenue that is generated during carnival. It is laid-back celebration with a “moving carnival” that has people dancing with the band as it moves from house to house. It also has the usual parade and the competition for the title of the beauty queen. 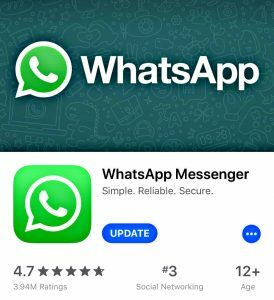 It is about a 50 minute bus ride from Chitre. 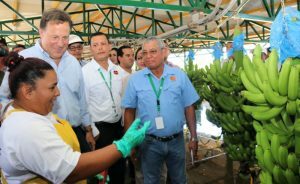 The Chiriqui Province is not a place to go for an exceptional carnival experience. I live in Chiriqui, so I feel I must mention it. In Puerto Armuelles, where I live, it is mostly a family affair. Many locals tend to make a weekend of it by going out to the beach and bars out on Punta Burica. The bars will have more live music and will generally be livelier and more crowded. The waterfront bar Tisa Mar, in particular, usually has live music and charges admission. 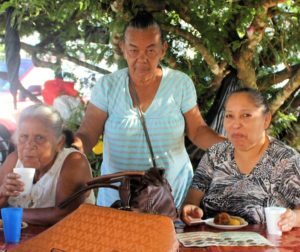 Dolega, David, and Las Lajas, all in Chiriqui, have carnival celebrations. David has the biggest one of the three, which isn’t saying much. Until 2 years ago, David hadn’t celebrated Carnival for 16 years. Now they do celebrate Carnival, but I think it is still only during daylight hours. There are 4 days of carnival, so bring a change of clothes for each day. You will most likely get wet during the morning round of culecos (ie, water trucks). 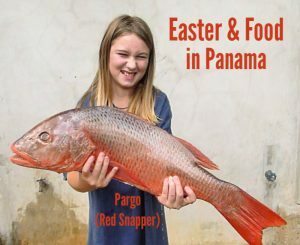 Be prepared for heavy traffic when coming back into Panama City after carnival. Last year, I wrote a more detailed post all about Carnival. 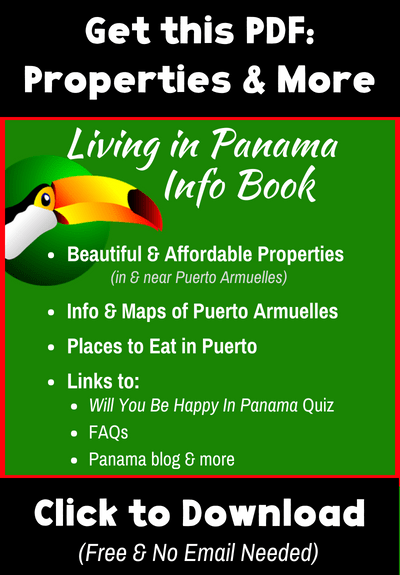 Want more information on living in Panama? Sign up for our monthly newsletter.